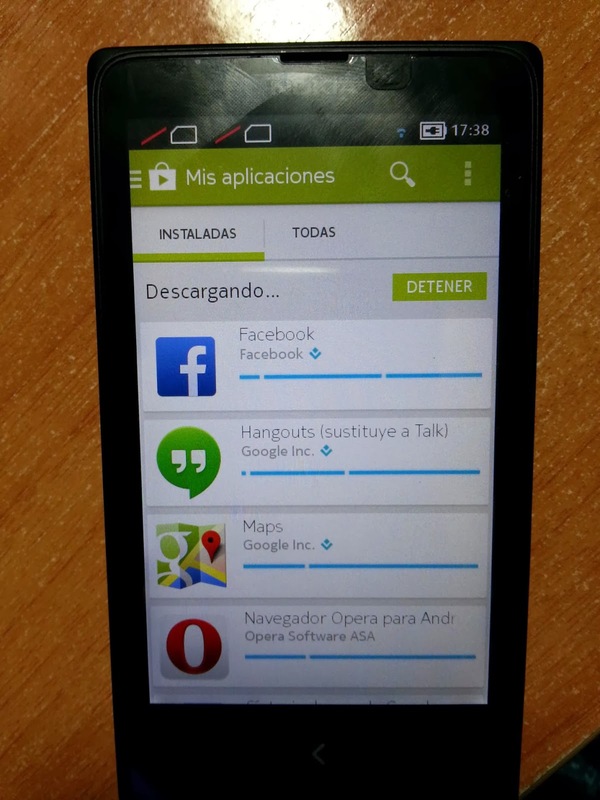 Install Google Now launcher and Other Google Services in Nokia X family Phone. Nowadays Nokia X family Phones(Nokia Android) have been popular. On internet every where all people are talking about Nokia Android People. You have also seen many article about Nokia X phone. The special feature of Nokia's Android phone is that they are not pure android given by Google. Yes,Nokia X runs on android system but it is not as same as other android phone. It runs Nokia X platform OS. Nokia's Developer work hard to edit Android till to the base. Hence it is different from other android phone. 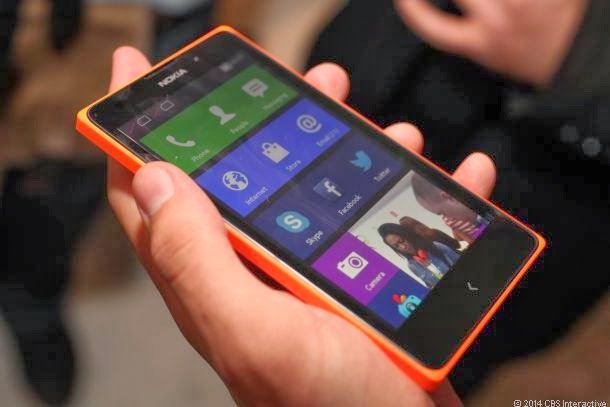 In the first look Nokia X seems to be an traditional Nokia Windows Phone But it is not. It is an Android Phone. This is the reason why many peoples are thinking that this is also an windows phone. The Tiles Menu of windows is not good as compared to Android menu because it is a little bit tough to find apps a windows menu. Nokia X phones are not coming with Google Services that are so important part android phone. 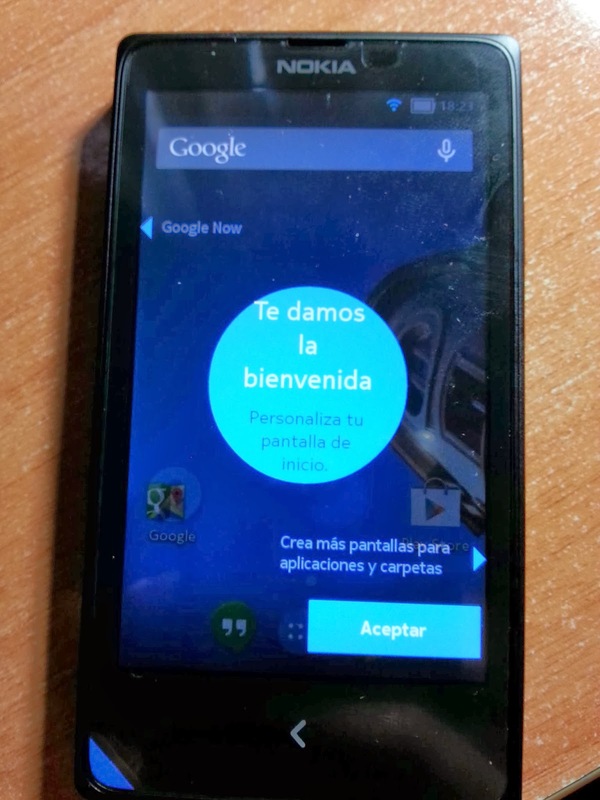 Spanish android developer Kasha Malaga recently shows how to use Google launcher with and other services in Nokia X phones. With some tweaks in phone Kasha Malaga was able to install the google Services and also to Change the tiles menu with Google Now Launcher. 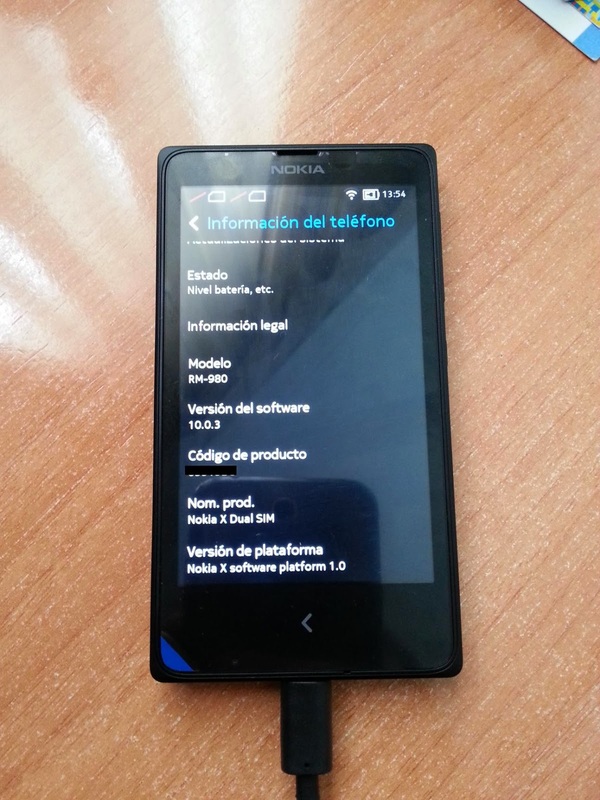 This Is the Images of Kasha Malaga's Nokia X phone. 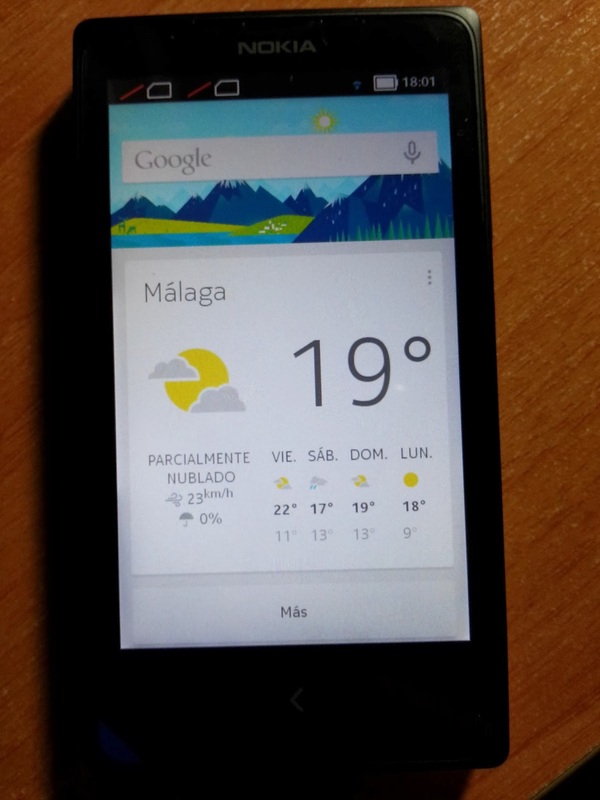 How To Install Google Now Launcher And Other Google Services in Nokia X phones. Try the Bellow Steps at your Own Risk. We are not responsible for any damage to your device. Try to launch Play Store, its gonna ask u for a Google Account. I think this Launcher will make the Nokia X phone more better and easy for multitasking.